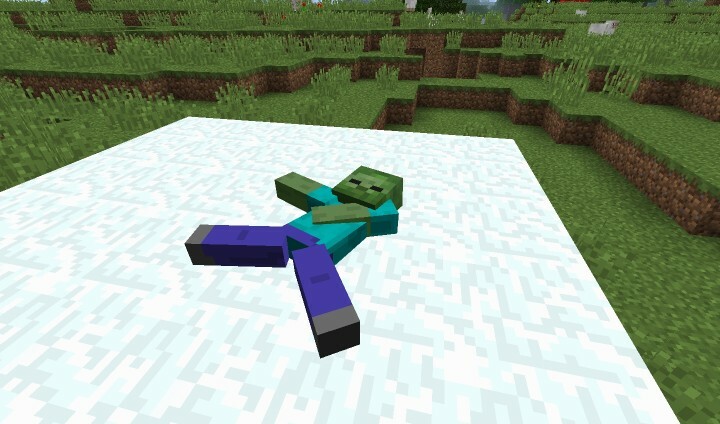 The Minecraft ragdoll physics mod adds in new funny happy wheels death animations to Minecraft. 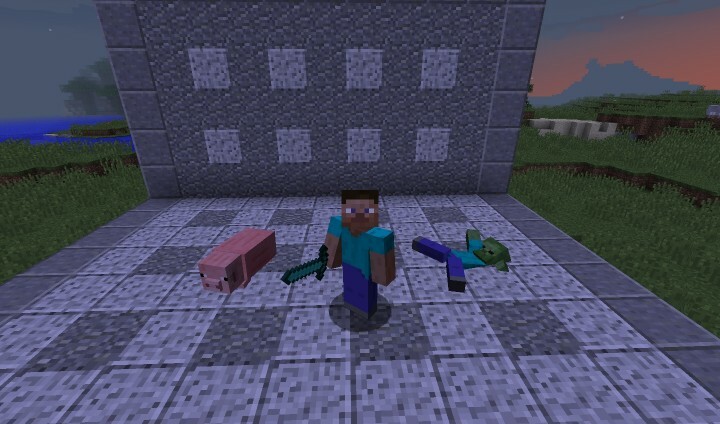 These physics now apply to only zombies and pigs because making the ragdoll skeletons isn’t that easy. 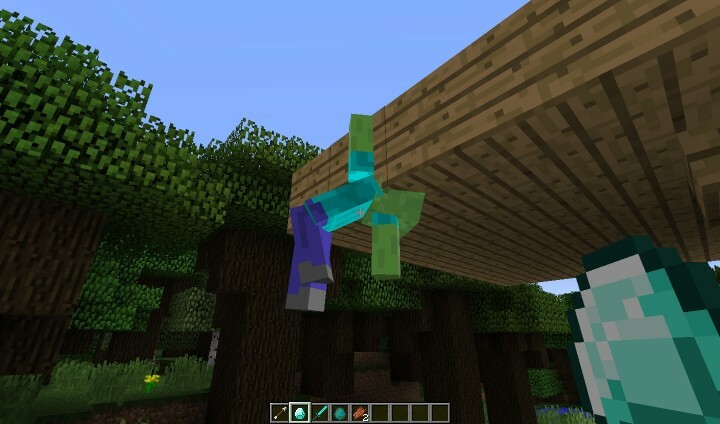 With this mod you can create many funny moments when killing mobs as they will have ragdoll physics and after killing them can be tossed around like a ragdoll in Happy Wheels! 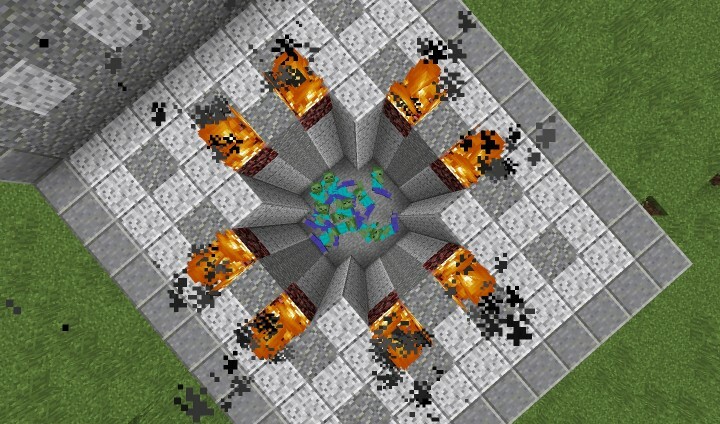 Download the Ragdoll Corpses Mod from link below.